Write the Descriptor for each section. Step 6: Add all additional Categories and descriptors to the Rubric. You can add as many as you would like. 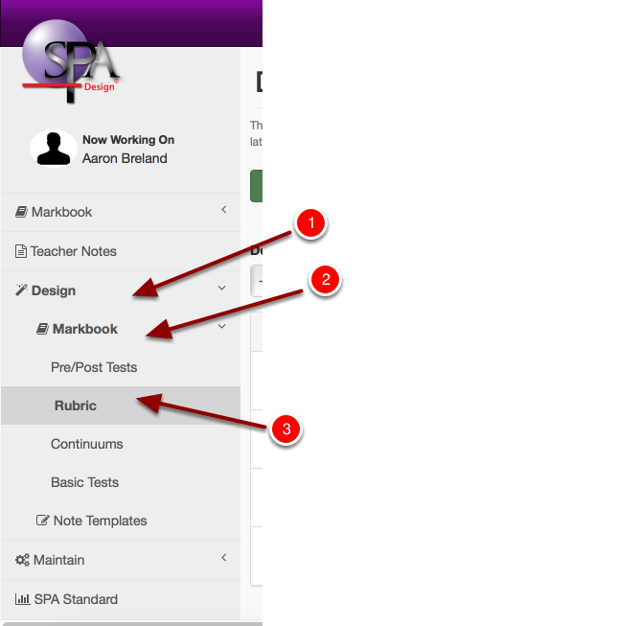 Once you are done creating your Rubric don't forget to click save!